Increasingly within the past decade, Garage Conversions have become extremely popular. Many people that we have had the pleasure in working for, have explained how it is a far easier alternative to moving house, and that it benefited their family in more ways that none. In this week’s blog, our team are discussing the ‘Benefits of Getting Your Garage Converted’. So let’s get to it, and kick it off with benefit number one! One of the benefits we collectively agreed upon is the fact that getting your Garage Converted adds tons of value to your home. If you find yourself using your garage as a dumping ground for all the furniture and items you seem to just can’t get rid of. Then it is a waste of precious space! Converting it to a play room/office/anything you want it to be, will completely transform the exterior of your home. With having many years of experience in providing our Garage Conversions in Milton Keynes services, we have produced a whole variety of different conversion styles. From offices to bedrooms, you are never short on choice. When investing in a Garage Conversion, you are open to so much opportunity to really make it the home you need and want. There isn’t anything too big or too small which we can’t do, it is completely down to you and your personal taste. The third benefit our team came up with is ‘maximising potential space’. 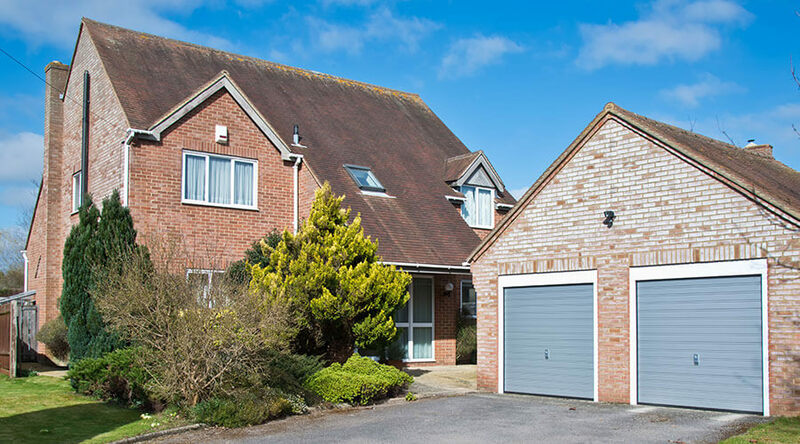 A very regular reason which always seems to be apparent is people getting Garage Conversions because there simply just isn’t enough room in their current home. With families expanding and children becoming teenagers, they thought it was about time to finally rejuvenate what they can. Instead of moving homes, as this can be a stressful and expensive project. Garage Conversions are able to give them the extra space they need, without the hassle of moving. The above are what we were to believe to be the top three benefits of getting your Garage Converted. We hope this blog gives you a better insight into this particular service. If you think you may need our continued help, then feel free to get in contact with us today!